The only thing better than delighting in a premier boating experience is sharing that bliss with others! Providing plenty of space for uncommon elation, the 278 Bow Rider Xtreme boasts plenty of favorable seating arrangements and matchless storage options. Top it off with the custom built, aluminum tower and you've introduced comfort to style. 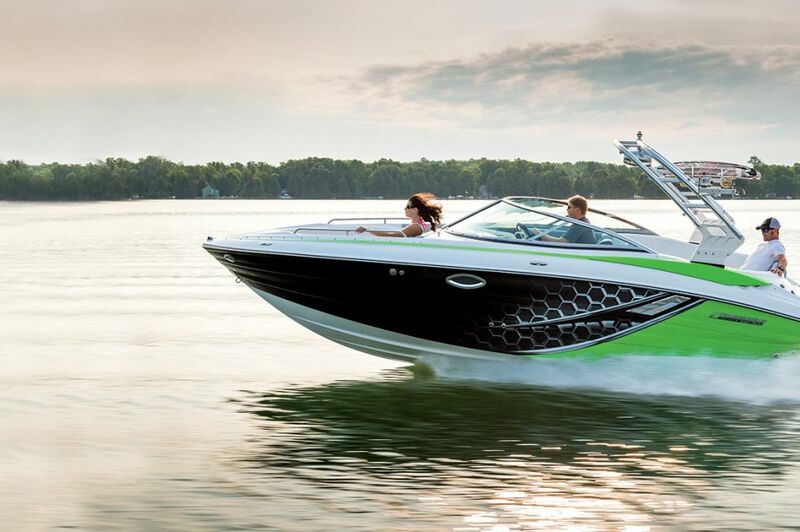 Memory-making just got better with this unrivaled sport boat! 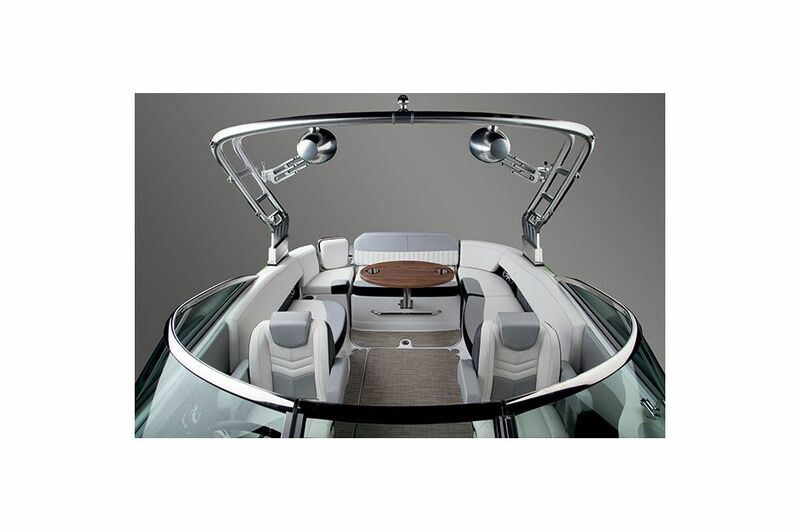 The 278 Bow Rider's cockpit is designed for maximum comfort while putting an emphasis on space. 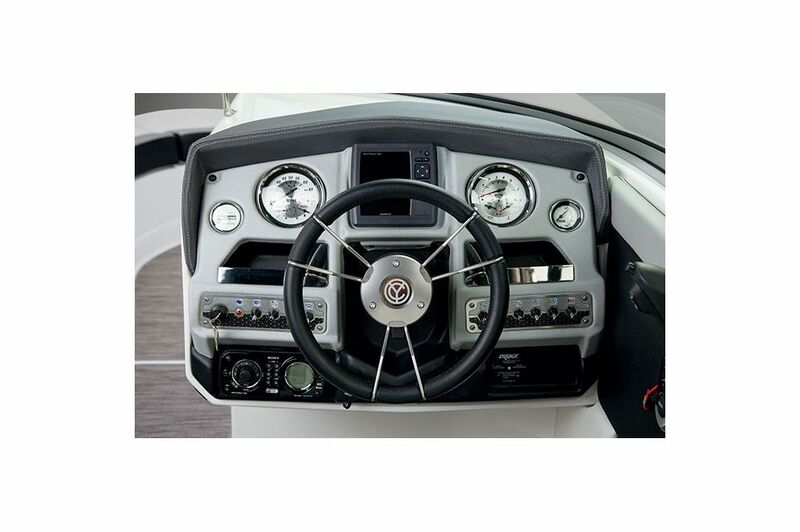 Designed to provide you with complete confidence and control over your sport boating experience, the 278 Bow Rider features an ergonomic helm that places an emphasis on convenience. The 278 Bow Rider's pivoting helm seat allows the captain to steer the way or comfortably socialize with those onboard. Comfortably spend time with both the captain or take over spotter duty with the 278 Bow Rider's convenient pivoting companion seat. When it's time to take a break from the sporting fun, relaxing on the water has gotten better thanks to the 278 Bow Rider's plush, deep bow seating. The 278 Bow Rider comes equipped with a convenient swim platform for in-the-water fun and makes it easy for younger family members to get back on board. 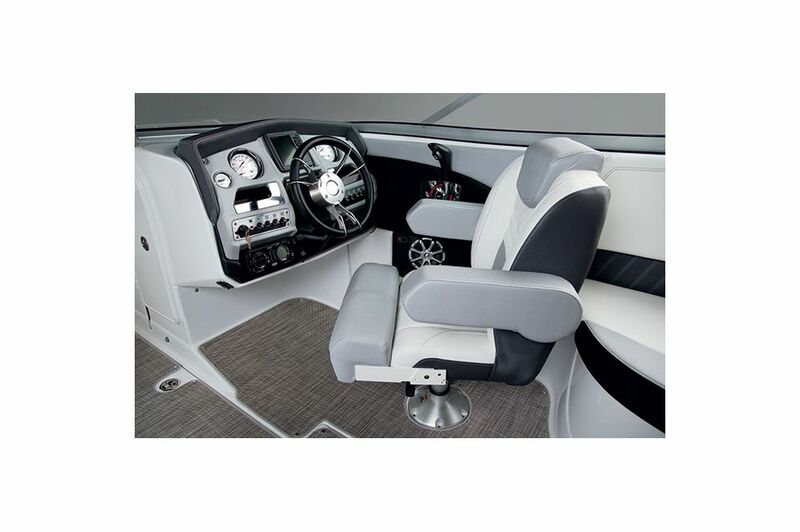 The 278 Bow Rider offers a comfortable convertible sun pad, allowing you to sit back, relax, and enjoy the view. 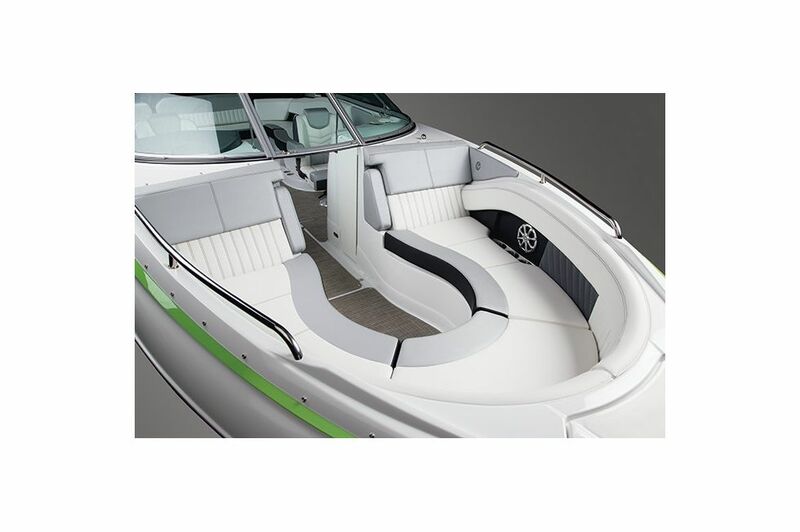 Add more style to the 278 Bow Rider with the optional tower feature. 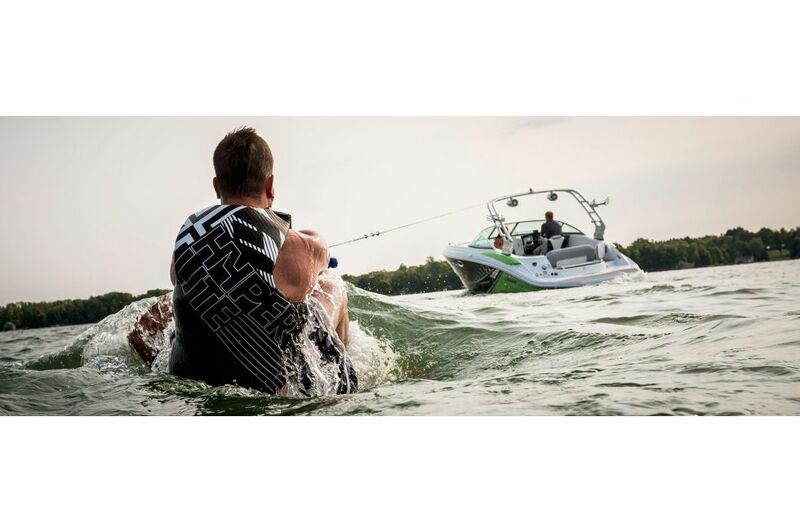 Crank the music and store your wakeboards until you're ready to hit the water again. 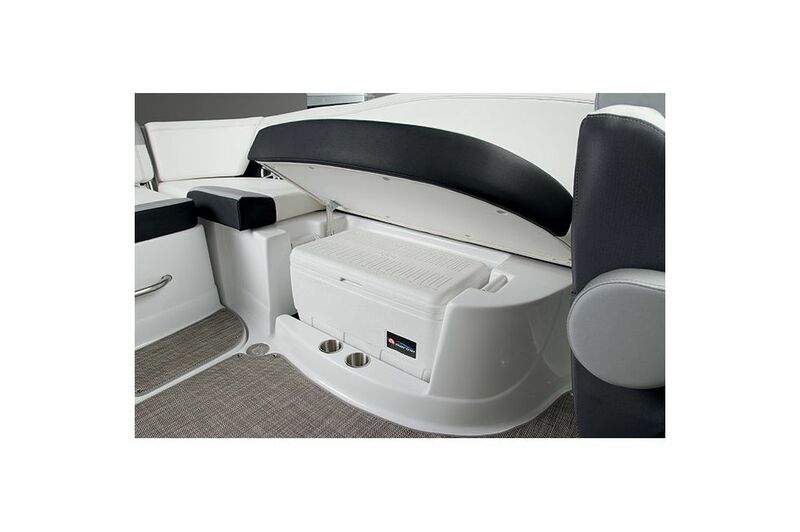 The 278 Bow Rider's under floor storage feature allows boaters to conveniently store skis, tow lines, and other gear without taking up space. Keep refreshments cool with the 278 Bow Rider's convenient cooler storage feature. 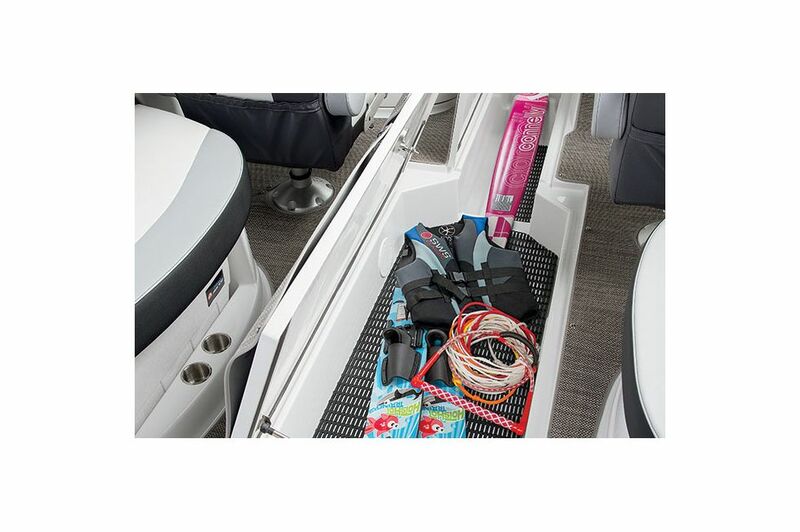 The aft seat storage compartment on the 278 Bow Rider allows boaters to conveniently keep their belongings organized.